Super et Le Pop-Up du Label présentent ... 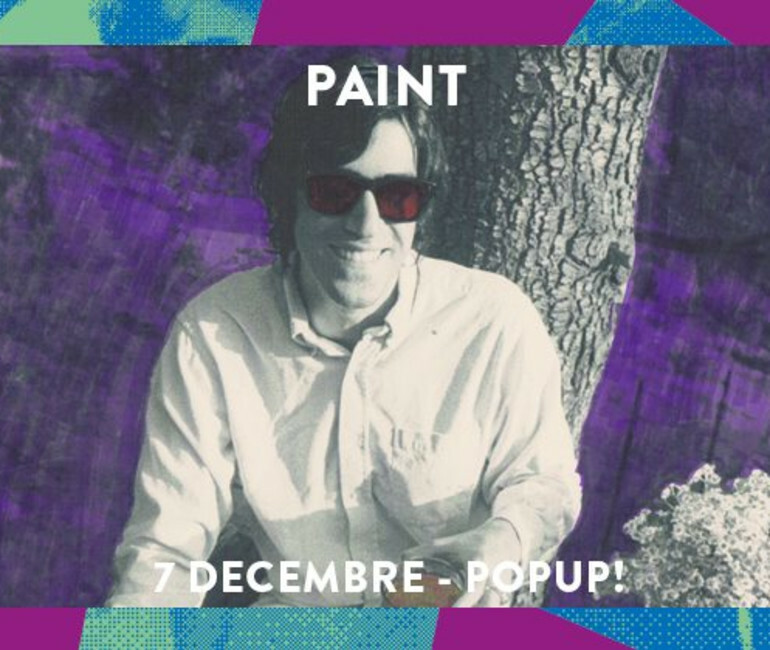 PAINT en concert le 7 décembre 2018 ! — PAINT Paint c'est le projet solo de Pedrum Siadatian, chanteur et guitariste des Allah-Las. Son premier album est prévu pour le 2 novembre chez Mexican Summer ! The verb, the noun, the substance, the action, the command: make a mark! If fire came first, paint came second—they had paint all the way back in those caveman caves, and you can still understand that ancient handprint on the wall even though it’s 40,000 years old. Point being, it’s a primal act, or what you might call a good first step. So now this PAINT: guitarist/singer Pedrum Siadatian of the Allah-Las making his first solo record with his first solo recordings of his first solo songs. It’s simple: he’s making a mark.